Xperia XZ Premium might not boast the razor thin bezels compared to the Galaxy S8, but according to the latest rumor, Sony might be planning to release one in the very near future. IFA 2017 is the trade show where several companies will show off their goods to the world, and it looks like Sony’s flagship smartphone might be present there with crisp thin bezels. According to Chinese microblogging website Weibo, the tech giant could introduce a 6-inch flagship that is rocking crazy thin bezels. The display will definitely be something of massive proportions, but thanks to the reduced number of bezels, it will actually become much easier to grip in the hand. To refresh your memory, the Galaxy S8 features a massive 5.8-inch screen size and compared to the iPhone 7, which has a 4.7-inch display, they look practically the same in terms of size. 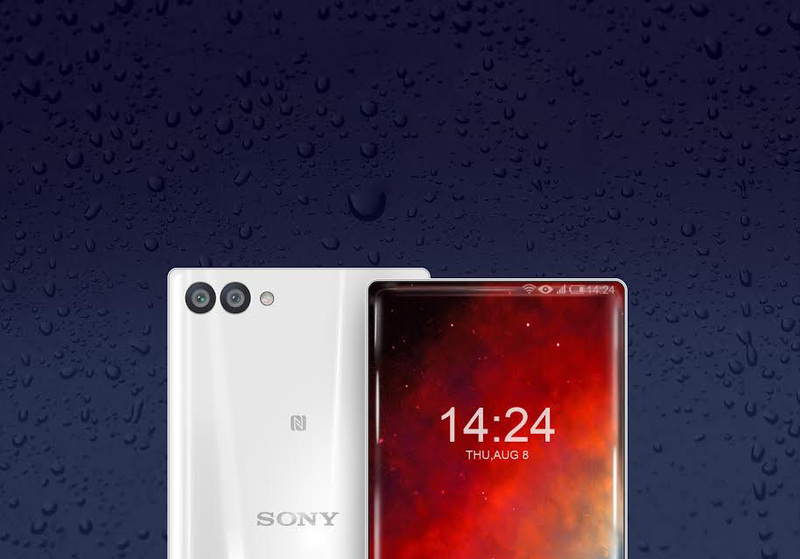 For a Sony bezel-less flagship to get a 6-inch near bezel-less form factor would actually be a phenomenal thing to happen at IFA 2017 because the company has already released its Xperia XZ Premium, which carries a huge portion that is not covered by the display. This portion that is not covered by the screen is used to deliver impressive audio quality courtesy of stereo speakers and this is something that the bezel-less phone will not be able to have. That being said, if Sony does manage to release a bezel-less device during IFA 2017, and quickly manages to put it on sale in the later months of the year, consumers will actually have a choice between the Xperia XZ Premium and the unnamed flagship. They will be aware of the advantages and disadvantages of picking either phone and will be able to make their purchasing decision by pitting the phones together very swiftly. It is more than possible that the bezel-less flagship comes armed with a Snapdragon 835 and a very capable camera configuration, just like the Xperia XZ Premium. 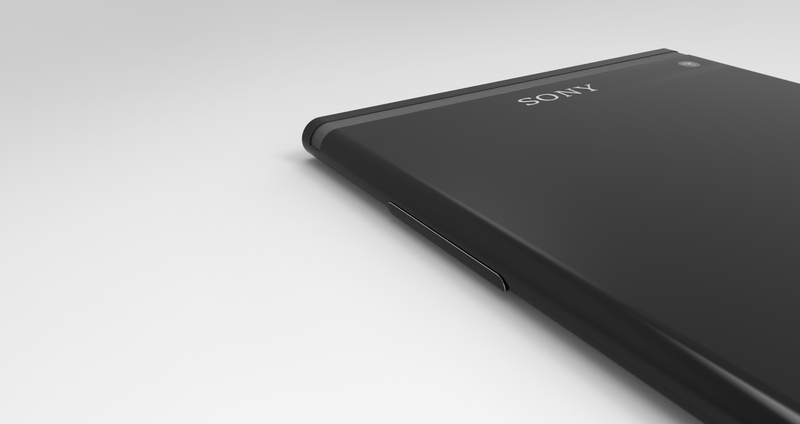 Are you excited to see a flagship from Sony that will be able to take on the likes of the Galaxy Note 8? Tell us your thoughts right away.